Wisdom teeth pain can cause limited opening of the mouth and difficulty eating. 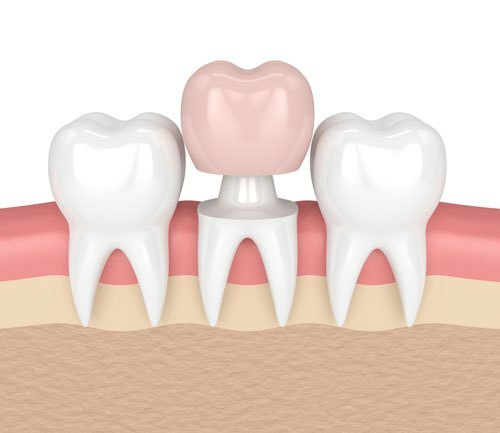 This is when the gum around the wisdom tooth becomes inflamed and infected due to bacteria and food debris getting trapped and the need to come. At the vale dental practice we see 2 to 3 cases of this every day and I have three treatment options for your patients. It’s called pericorinitis. The main option usually employed is a therapy whereby the come around the wisdom tooth is retracted and then irrigated to sterilise the area. Antibiotics have been prescribed and we usually see a 94% success rate of symptoms are resolving themselves. 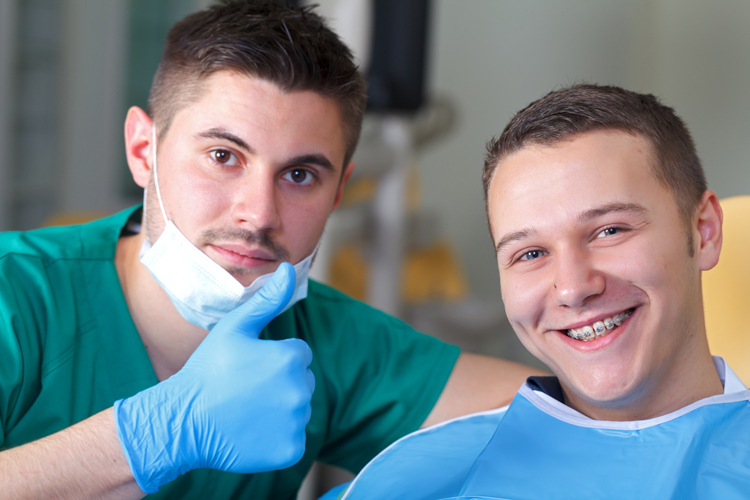 Wisdom tooth extractions are sometimes required if symptoms do not resolve. However wisdom tooth extractions especially on the lower teeth carry a risk of facial nerve damage. 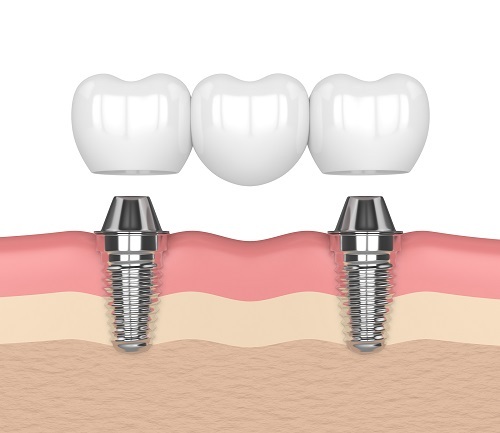 This is why we are reluctant to extract the tooth unless there are no other solutions for our patients. As experts in emergency dentistry or dentist know exactly what to do to take a patient out of pain call us now and be seen immediately.